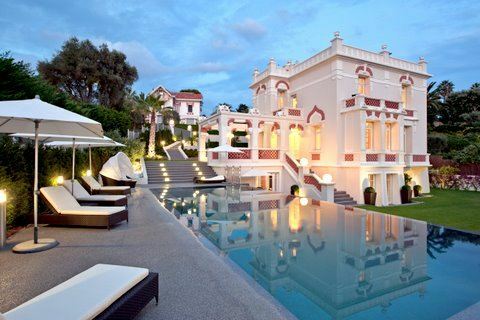 This stunning classical Neo-Moorish villa is situated in Juan les Pins, Cap d’Antibes. 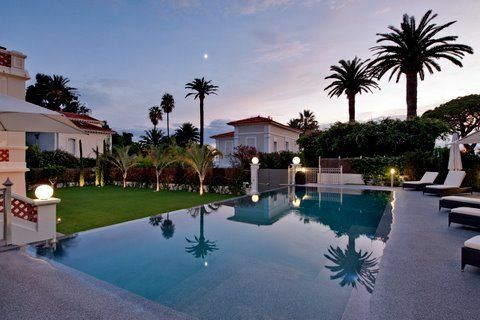 The property is within walking distance of the beaches of Juan-les-Pins and the sea front. 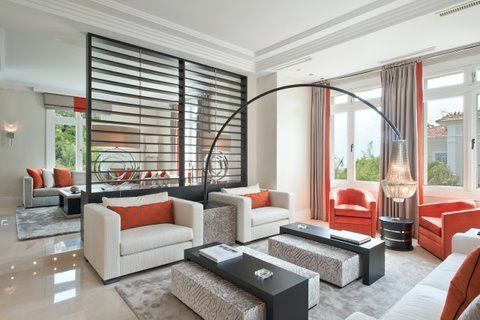 The villa comprises of 4 magnificent bedrooms, all stylishly decorated and furnished to an immaculately high standard. 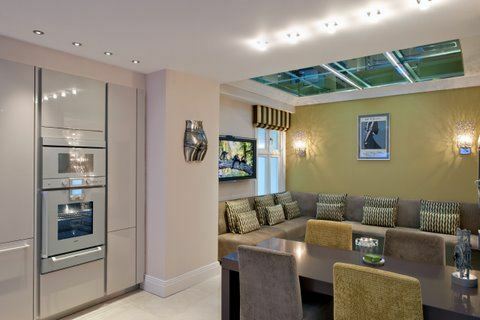 The living spaces are of an open plan design with gorgeous modern artwork and bright pops of colour throughout. 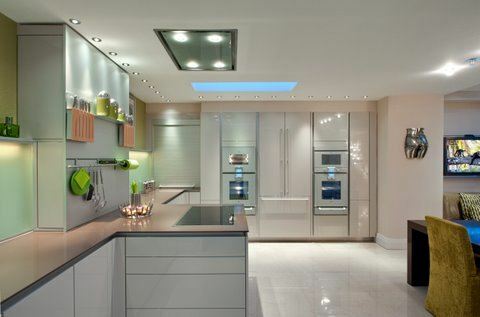 The fully equipped kitchen is complete with all the latest appliances. The study is a wonderful place to grab peace and quiet if on a working trip or just to read a book. 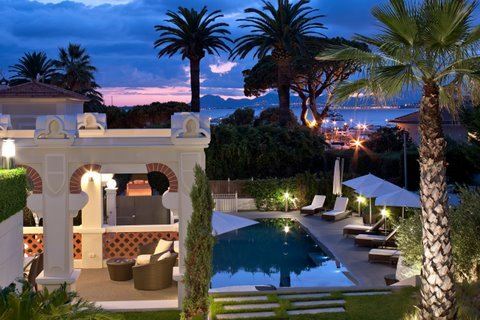 Guests can enjoy the fantastic outdoor spaces with this villa and these included a stunning heated infinity swimming pool. The surrounding space is perfect for sunbathing on the loungers and the garden incorporates a well maintained lawn and a feature fountain for added elegance.